Voted ''Best of the Best'' by a higher power! $355,000 PRICE REDUCTION! 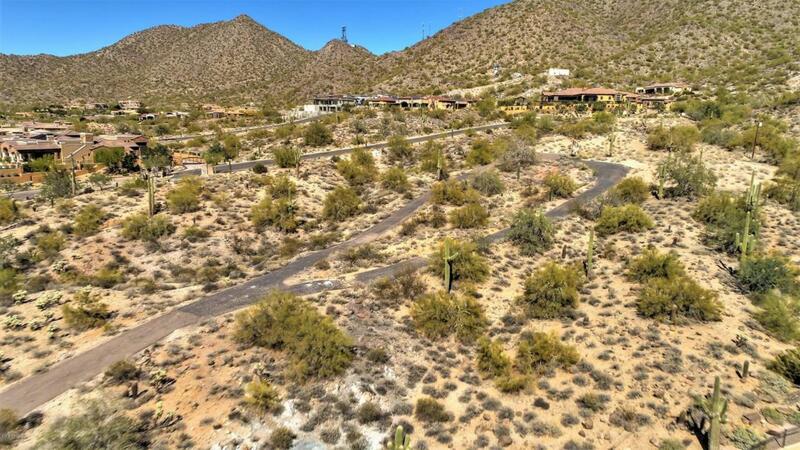 EXCLUSIVE 4.6 Acre SUBDIVIDE-ABLE, NO HOA, NEVER ENDING CITY LIGHT & MTN VIEW, HILLSIDE LOT in the towering foothills of the Sonoran Uplands. Peruse the video & pics then start dreaming. You'll never find a site like this ever again...they don't exist. 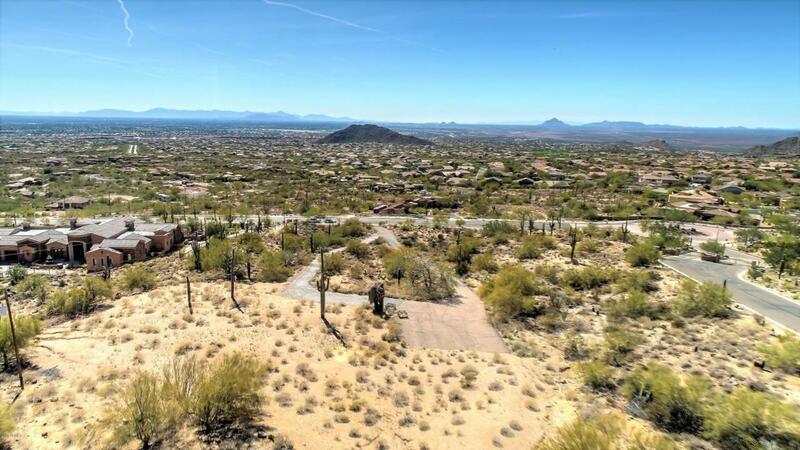 Nestled between 2 ESTATE LOTS in Beautiful Las Sendas means surrounded by Las Sendas w/out HOA restrictions. Build what you want w/out the guidelines. Water & electric already here eliminates your impact fees. Option to split lot means INVESTORS contain your drool. 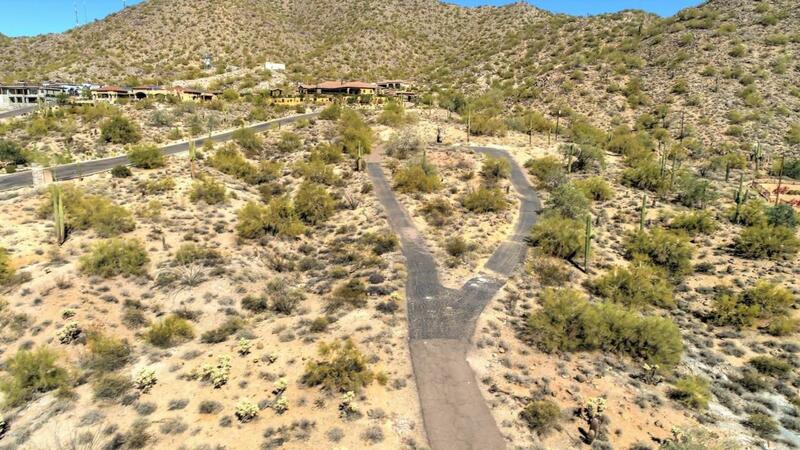 Arguably a $2.5 M lot makes bragging rights yours. Why pay more for Camelback, Mummy & Black Mtn. when your home site trumps them all. Backs to National Forest so be 1st before Oprah or Cuban sees it. Hurry!! !